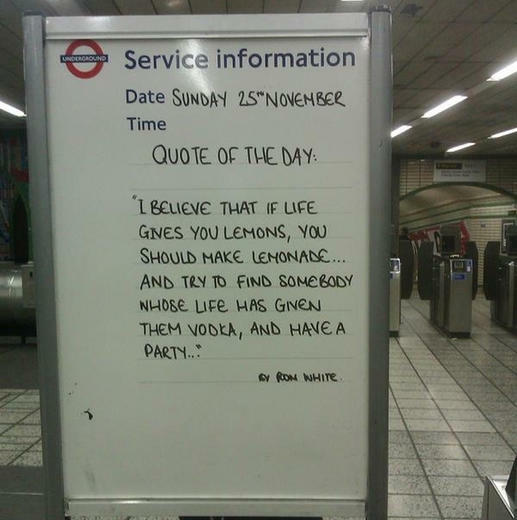 On the theme of small changes to make a big difference, the story of how the inspirational quotes seen at TfL stations came to be is a great one. What is the Quote for The Day? What small changes could you make in your school? How could you excite staff about new ideas or techniques? 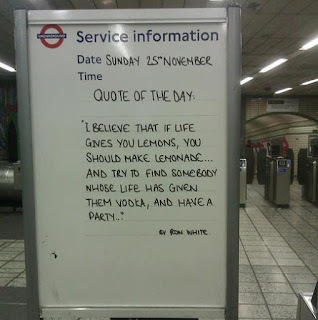 How would the 'quote for the day' work in your setting?